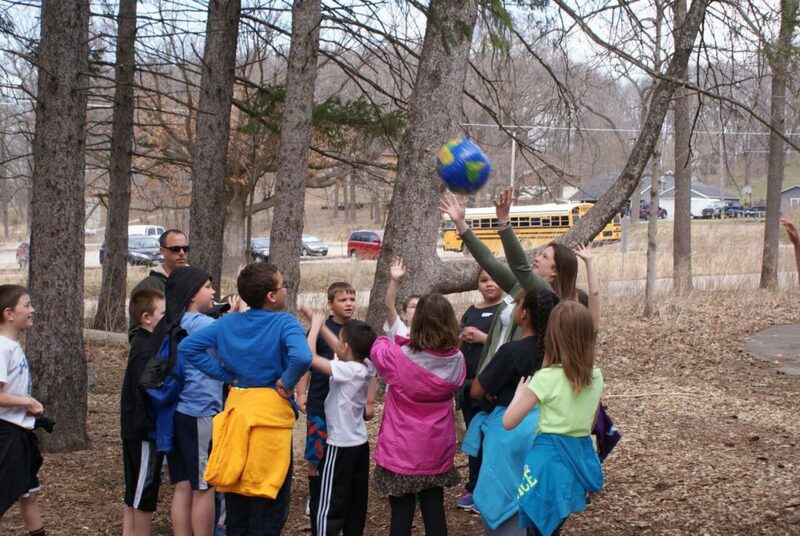 Welcome to your 200-acre outdoor classroom! Our programs bring learning to life as students use their observational skills and senses to discover the wonder of nature. Our naturalists will facilitate hands-on activities with students as they explore the trails and habitats of the Nature Center grounds. 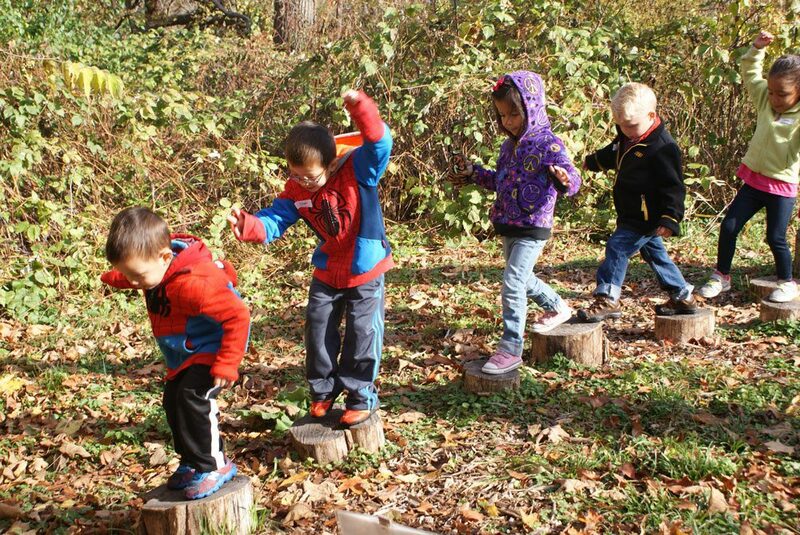 Indian Creek Nature Center offers a variety of programs and trail experiences for students of all ages. Select an option below to learn more! 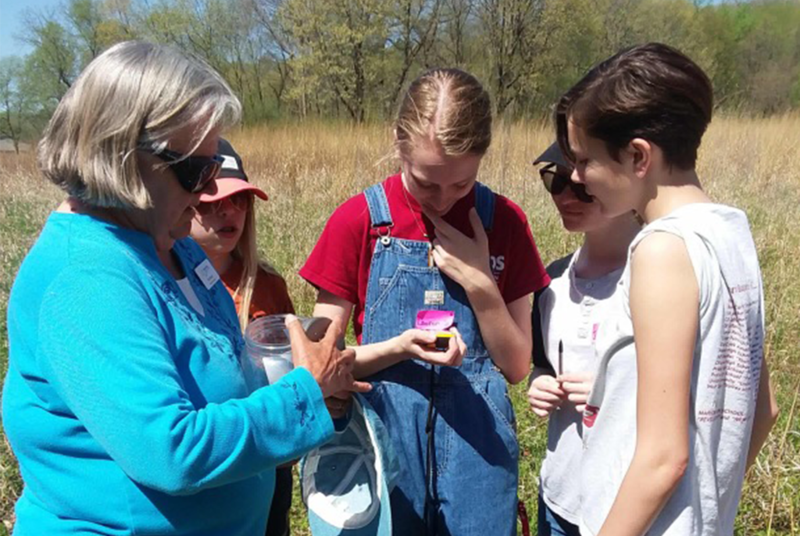 Please call the Nature Center at 319-362-0664 or email our registrar at naturecenter@indiancreeknaturecenter.org register for all programs and field trips. A staff member will be available to assist you in finding an available date and getting your program scheduled. We are happy to provide programming for groups of less than 10 students; however, we do require a minimum payment totaling 10 student admissions. All school and group programs scheduled will require 50% of the total paid in advance in order to reserve the date for the program. A program is not considered scheduled until ICNC receives the fee. The remaining balance will be payable on the day of the program unless other arrangements are made in advance. If you cancel your program less than five business days in advance, the 50% deposit will be forfeited. For cancellations less than 48 hours in advance, a $25 administration fee will also be charged. This includes all reasons other than dangerous weather or other severe circumstances. Complete refunds will be made for any field trip cancelled by ICNC. In the event of extreme temperatures that would make an outdoor field trip, camp, or special event dangerous for the well being of the participants, an Indian Creek Nature Center staff member will make the decision to modify the program to be appropriate to the conditions, including moving the program indoors. During extreme heat, ICNC program participants will be provided with water, given frequent hydration breaks, and allowed to cool off. Volunteers and staff are also encouraged to take frequent breaks and limit the time outside as much as possible. Given our ample space and resources, very rarely does the need arise to cancel a field trip, camp, or program due to extreme temperatures. Make your field trip an all-day experience! Below are some ways to extend your trip. Many of these options are available for a small fee; some are free. Talk to us about incorporating an add-on experience to your trip!